At least 60 people have been confirmed dead after the collapse of the tailings dam at Brumadinho in the Brazilian state of Minas Gerais. The Minerals Council South Africa today said local miners would be reviewing their tailing storage facilities construction, maintenance and operating protocols following the collapse of the tailings dam at Brumadinho in the Brazilian state of Minas Gerais. 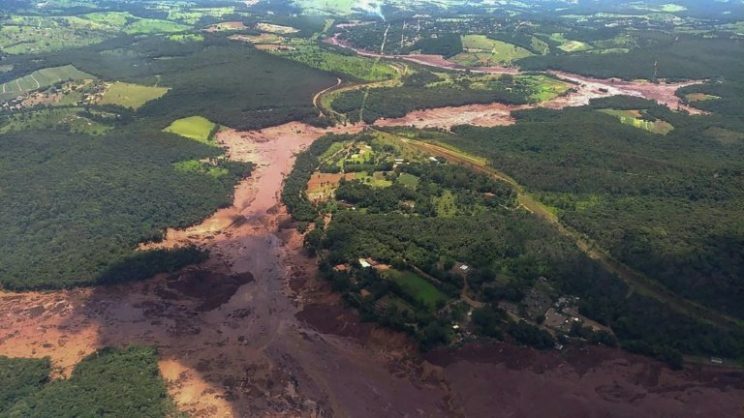 At least 60 people have been confirmed dead and an estimated 292 remained missing at Vale SA after a dam storing mine waste at the Corrego de Feijao mine in Brumadinho on Friday. Vale SA is the world’s largest producer of iron ore, the raw ingredient for making steel. Vale has since presented its plan to decommission all its dams built by the upstream method to the Brazilian authorities. It said it estimated that investments of around US$5 billion would be necessary to decommission its upstream dams and estimated that the decommissioning process would occur over the next three years. The Brazilian miner has commenced with registration of those eligible to receive the $100,000 donation to families that have lost family members. The Minerals Council said its board, which held a meeting on Wednesday, conveyed its sympathy and condolences to the people of Brazil, in particular those whose lives have been affected by the tailings dam disaster at Brumadinho. “The board, resolved that all Minerals Council members should review their tailing storage facilities construction, maintenance and operating protocols, in order to ensure the stability and safety of these facilities and the surrounding communities,” it said.